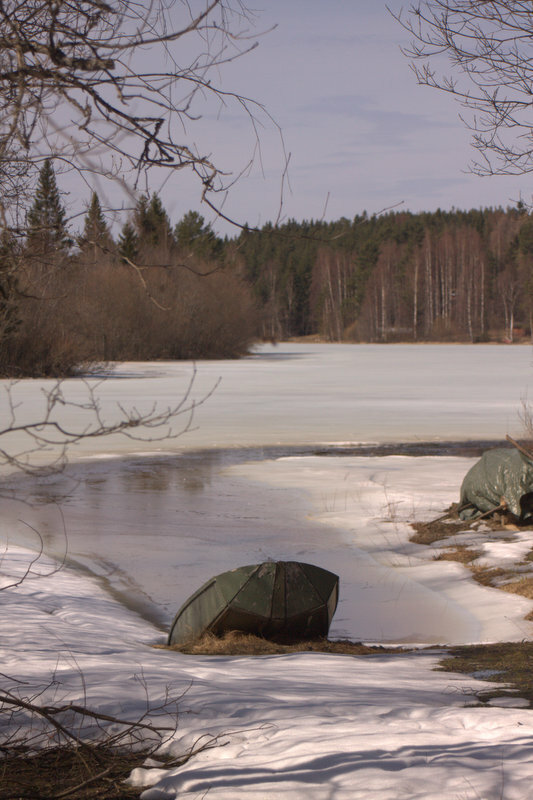 The picture is taken in Virrat, acuity in northern Finland, where the winter still have some remains. We have good reports from Viktor and our staff. Everything is well over there. ‹ On the road again.